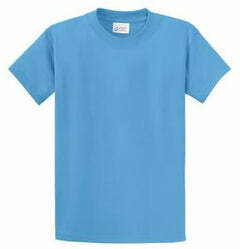 Made of 100% cotton canvas, the stylish trim offers a bit of an upgrade from our standard 6 oz. 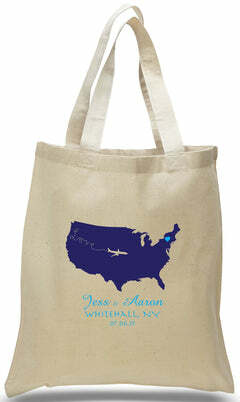 tote options. 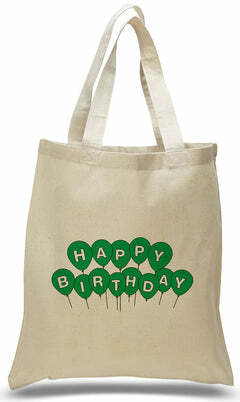 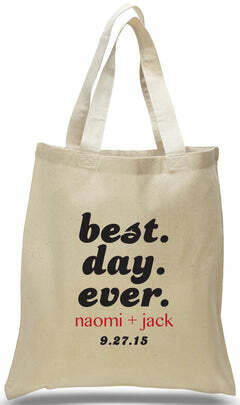 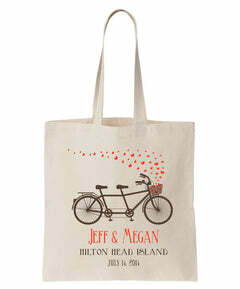 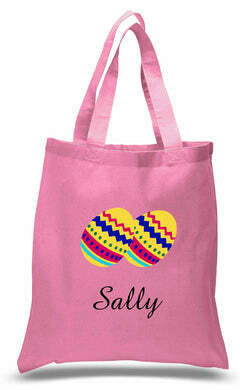 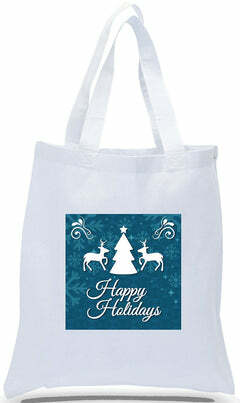 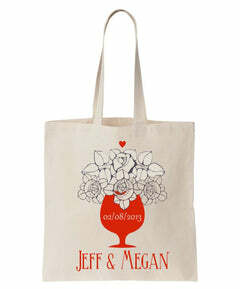 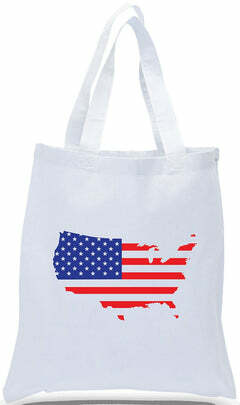 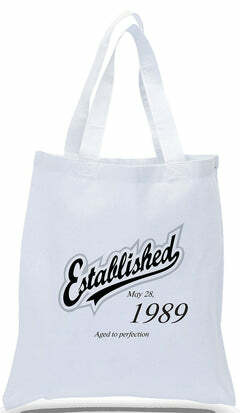 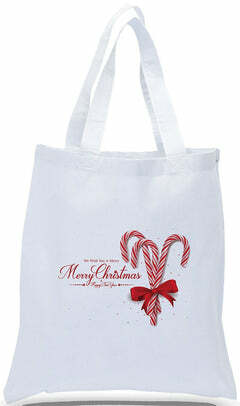 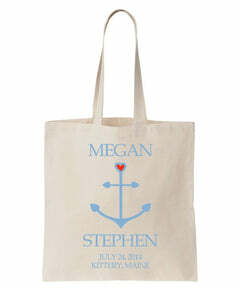 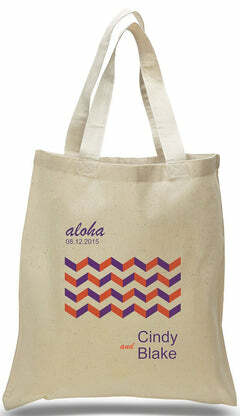 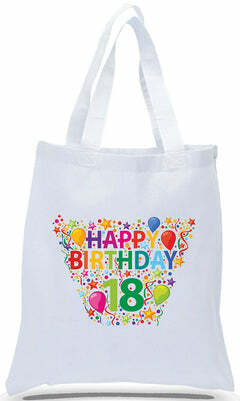 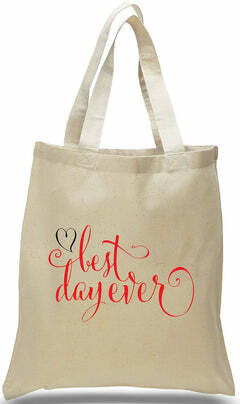 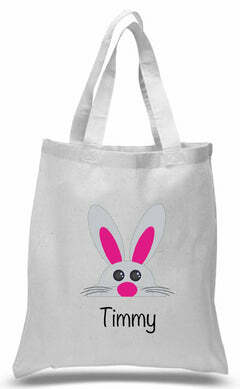 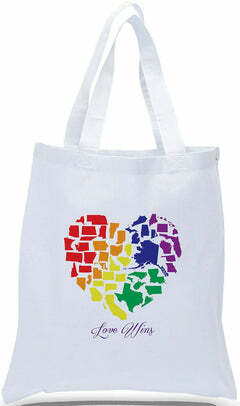 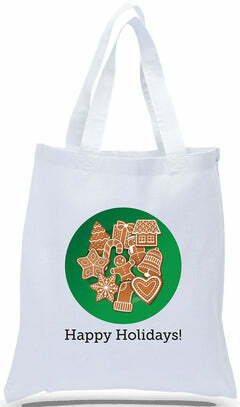 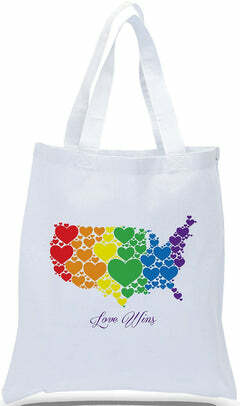 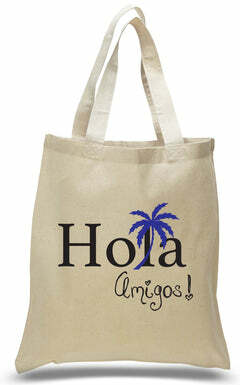 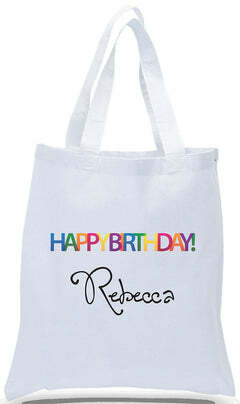 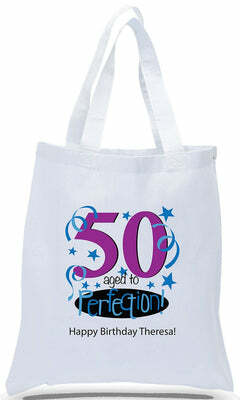 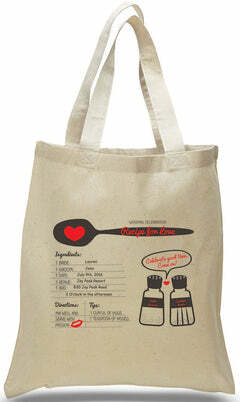 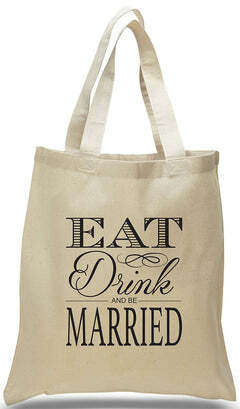 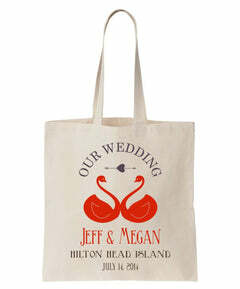 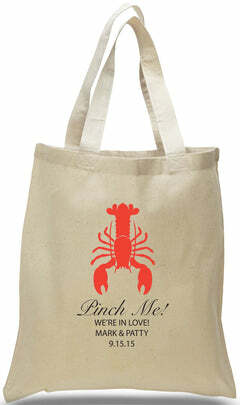 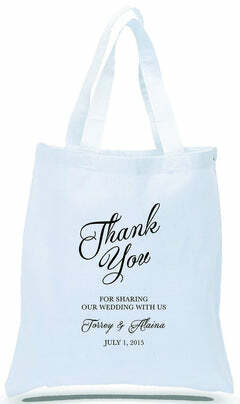 Available in primary colors, these totes look fantastic when printed with your unique artwork or company logo!